1Not available with special financing, lease and some other offers. See dealer for details. 2While supplies last. Limited dollar amount available. May not qualify with Special pricing such as GMS employee and Supplier formula pricing and 0% offers. Some exclusions apply, see dealer for details. 3Must trade to get $1,000 in addition to trade value. Mention this to receive credit. Must have current registration showing ownership and be 1999 or newer and in good working condition. ONLINE OFFER. Some exclusions apply. Trade assistance requires GM Financial financing in to receive credit. Does not qualify with GM employee pricing and other formula pricing. Does not qualify with 0% financing or other special rate financing. See dealer representative for details. 4Not available with special financing, lease and some other offers. See dealer for details. 5Monthly payment is $13.89 for every $1,000 you finance. Example down payment: 8.5%. Must finance with GM Financial. Some customers may not qualify. Not available with lease and some other offers. Take new retail delivery by 4/30/2019. See dealer for details. The new Chevrolet Spark, offered at our Franklin, TN store, justifies the saying that, “Good things come in small packages”. Our dealership takes great pleasure in bringing you this compact car. 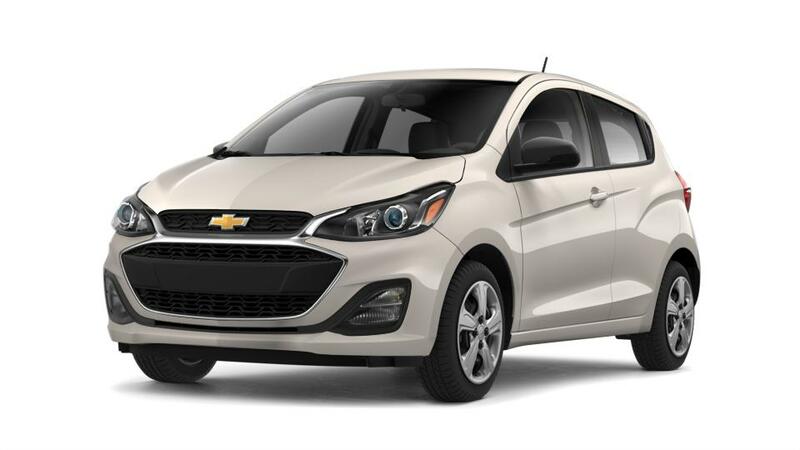 The new Chevrolet Spark, present in our inventory in Franklin, TN, is a combination of a stylish exterior with a swanky, interior boasting color-coordinated seats, ambient lighting, and more. With its available heated leatherette seats, it knows comfort too. 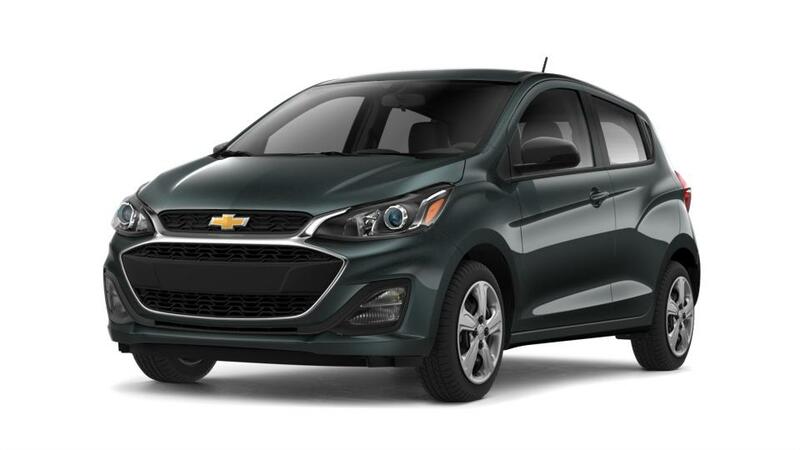 Drive the new Chevrolet Spark across Franklin, TN and experience the difference. Parking will never be a challenge thanks to the compact size of this peppy ride. We have a large inventory of the new Chevrolet Spark, at our Franklin, TN showroom. So what are you waiting for? Drop by our store and make your choice today! 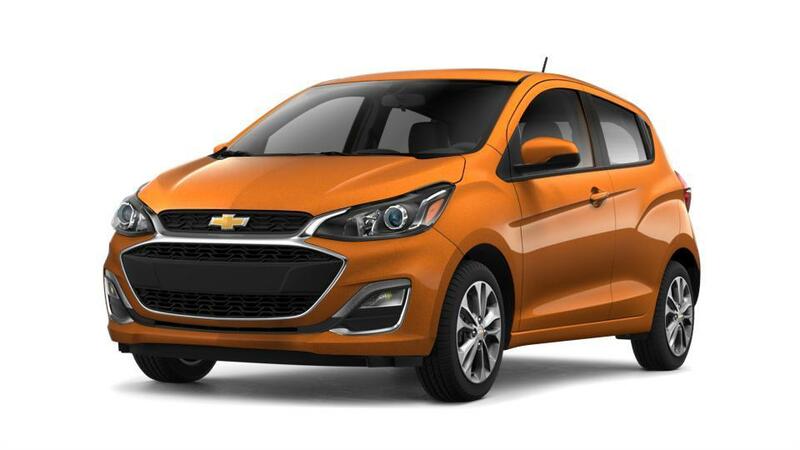 For best offers on the new Chevrolet Spark, drop by our Franklin, TN dealership today!